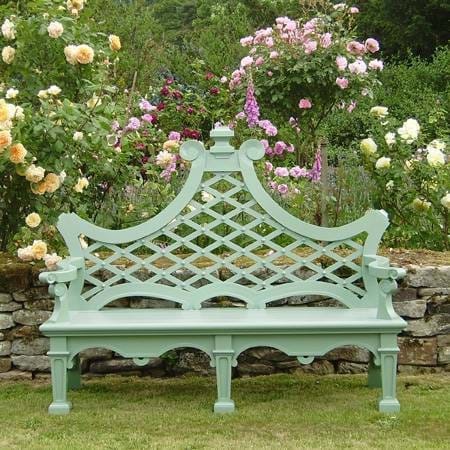 We have a wide selection of beautiful and exclusive products in our shops, many inspired by Chatsworth. 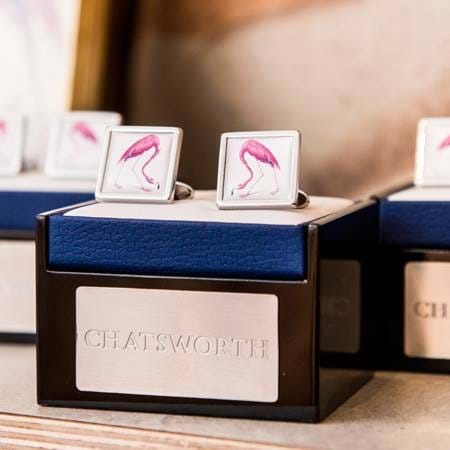 Our gift shops provide hours of retail therapy, and it's also good to know that by shopping with us you are helping to support the Chatsworth House Trust. 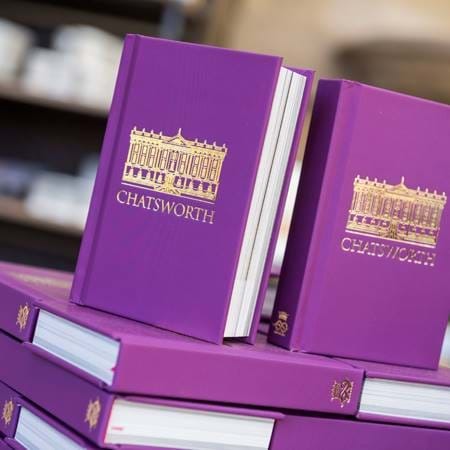 Chatsworth-inspired gifts, including favourites chosen by the Duke and Duchess. From stunning accessories, handbags and contemporary jewellery, to books and gifts that amuse and inspire. 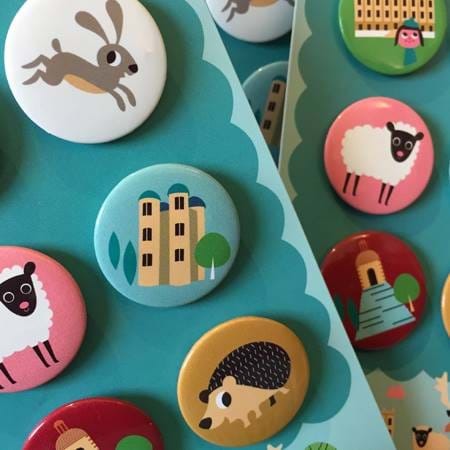 With a wide range of toys and books – and a treasure trove of pocket money toys for children – there are lots of inspired present ideas. Fresh, quality produce from the estate, tenant farms, Derbyshire suppliers and small food producers. 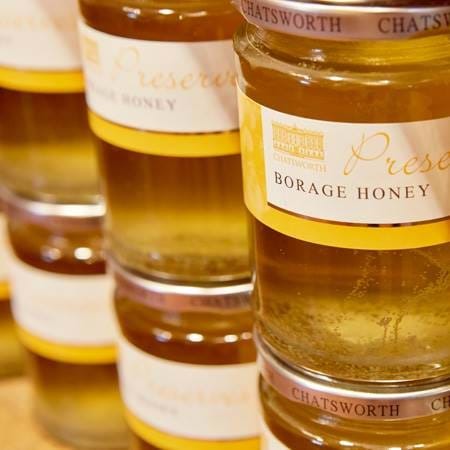 A selection of Chatsworth produce is available to purchase from afar. 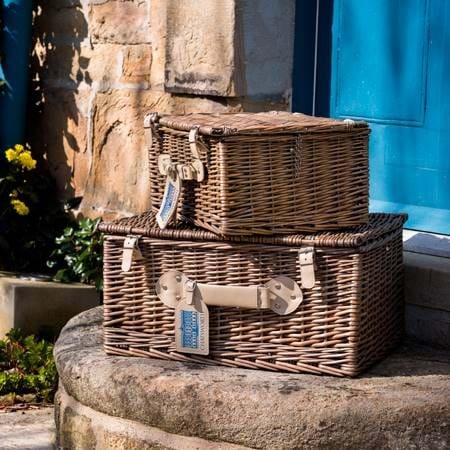 A delicious range of gift boxes and wicker baskets filled with Chatsworth favourites - a perfect gift for any foodie. 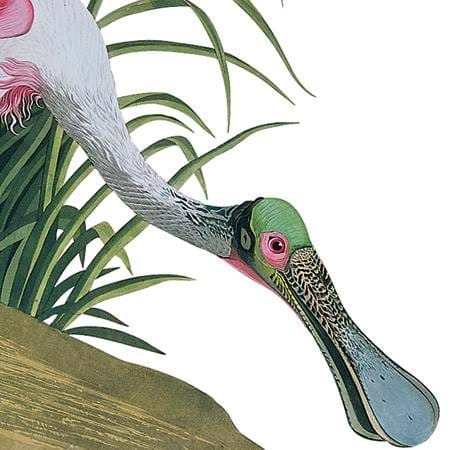 Framed and unframed prints of your favourite Chatsworth artwork.